Come take a peek to next Spring’s must haves. 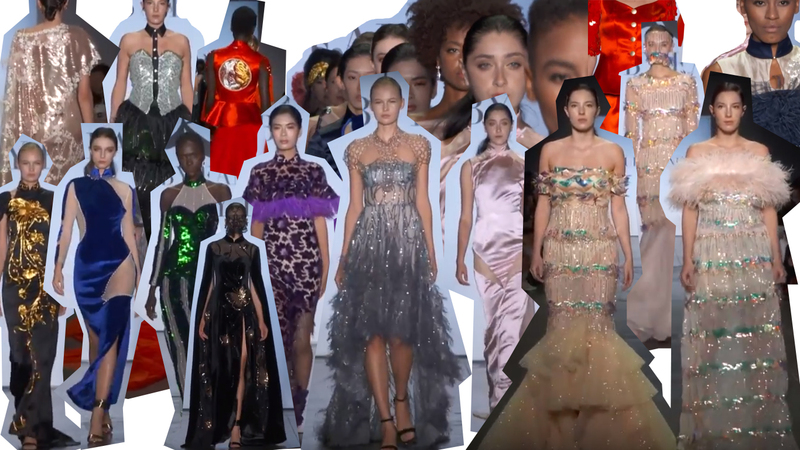 Now that Fashion Month’s over and I’ve analyzed what I saw I decided I’d share with you my predictions on the trends we’ll be seeing next spring. 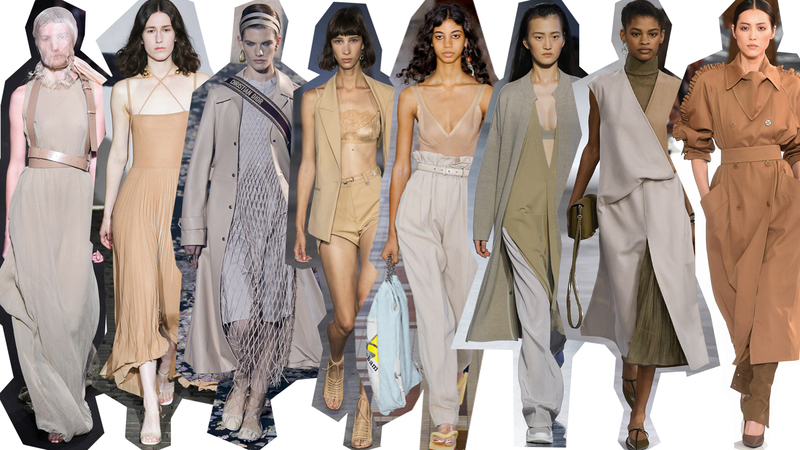 So keep an eye out to score some of these when updating your wardrobe next season.